While hunting may seem at odds with many people’s concept of conservation, it is in fact a crucial part of the state’s wildlife management efforts. As early U.S. settlers made their way west, North America’s wildlife populations began to dwindle, and many species were soon on the brink of extinction. This prompted hunters and anglers to re-examine their role in the stewardship of the continent’s natural resources. Regulations are formed by due process. The public shall have the opportunity to shape wildlife management policies. According to state and federal rules and regulations, every citizen has the freedom to hunt and fish. Wildlife can be killed only for a legitimate purpose. In North America, individuals may legally kill certain wild animals under strict guidelines for a legitimate purpose — the animal cannot be wasted. Wildlife species are considered an international resource. Many species cross international boundaries. The U.S. and Canada share a responsibility to jointly manage these species and work together to shape wildlife policies. Science is the proper tool to make decisions about wildlife policy. Science helps us make good decisions and become better stewards of wildlife and is essential to managing and sustaining North America’s wildlife and habitats. Science should be the guiding principle in the development of wildlife regulation. 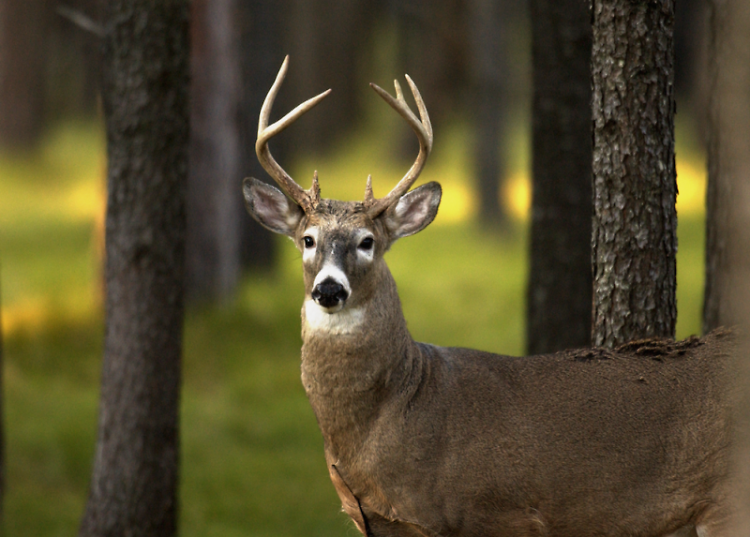 This month, more than half a million Michiganders are expected to head out to wooded areas across the state to participate in the annual firearm deer season. These men, women and children represent a wide range of cultures, economic backgrounds and political preferences, but they’re all united in their respect for wildlife and their dedication to ensuring the health and well-being of white-tailed deer. While hunting may seem at odds with many people’s concept of conservation — namely, how hunting a species can help its population survive — it is in fact a crucial part of the state’s wildlife management efforts. 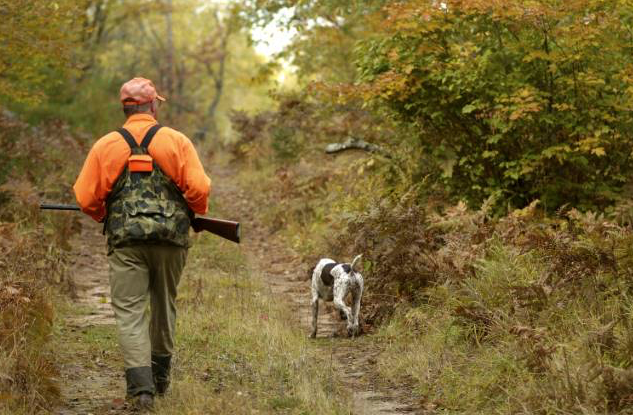 Hunters also contribute to management of the state’s public lands. 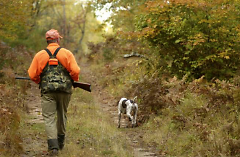 Fees that are built into hunting licenses and other necessary hunting equipment — including orange vests, firearms and gear — are dedicated for state efforts to manage forests and waterways, which are used for more than just hunting. The Michigan Wildlife Council is dedicated to increasing public understanding of the important role wildlife management plays in conservation of the state’s natural resources. That work includes sharing how careful regulations are in place to prevent Michigan deer from becoming overpopulated. Overpopulation threatens not only the herds themselves, but also farmers who suffer crop loss as the animals forage in their fields and motorists who may hit deer as they cross busy roads. This philosophy isn’t new — in fact, hunting is an integral part the North American Model of Wildlife Conservation, a set of principles that has guided wildlife management and conservation decisions in the U.S. and Canada since it was put forth in the late 1800s. The North American Model, the only one of its kind in the world, was developed following the near extinction of North America’s bison population. Since then it’s been applied to a wide range of native plant and animal species to ensure their continued survival. One of the model’s biggest early proponents was President Theodore Roosevelt, often referred to as the “conservation president.” During his presidency, Roosevelt helped establish 230 million acres of public lands, including 150 million acres that were specifically set aside as national forests. He was also an avid hunter and took every opportunity he could to tout the benefits of hunting. The North American Model guides hunters and anglers as they set limits to protect wildlife from disappearing. It also incorporates the responsibility for managing wild habitats by outdoorsmen. So whether you’re an avid hunter or an avid bird-watcher, you’re sharing a mutual appreciation for Michigan’s wildlife and natural resources. More information on the Michigan Wildlife Council is available at hereformioutdoors.org.